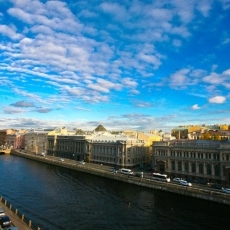 Captivating and safe excursion along 2 official rooftops of St. Petersburg in a company with an English-speaking guide. 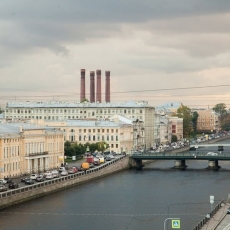 Slightly change the angle of view, and you won't even recognize St. Petersburg! This change looks especially magical from above. Tours to the roofs of our city provide you with a rare opportunity to witness this transformation, to see the real, not showy, face of the Northern capital. 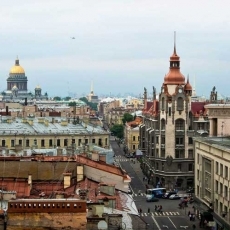 We are happy to offer you the opportunity to climb to two safe and legal roofs in the heart of St. Petersburg, just a few steps away from Nevsky Prospect. 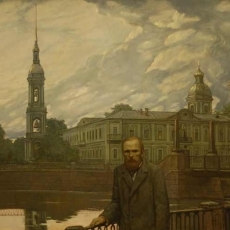 One of our sites presents an excellent view of the Fontanka river, its embankments and bridges, apartment houses and the blue, starry dome of Trinity Cathedral in the distance. 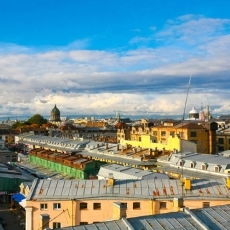 The second roof grants you a view of the historical centre of St. Petersburg, the golden peak of Saint Isaac's Cathedral and the Admiralty spire (the one with a boat), the needle of the Peter and Paul Fortress with an angel and a cross, the onion domes of the Church on Spilled Blood, and the Roman dome of Kazan Cathedral. During the one-and-half hour walk, our guide will tell you plenty of interesting facts and speak about the history and mysteries of all the notable buildings that you will see. 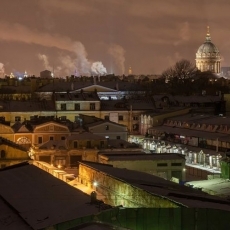 When you go on a tour to the official roofs of St. Petersburg, you can be certain that you'll be safe. The sites are equipped with all safety measures, fences and walkways. You can go up by lift and only 1 flight of stairs - you should pass by foot. So our tour is suitable for people of any age. 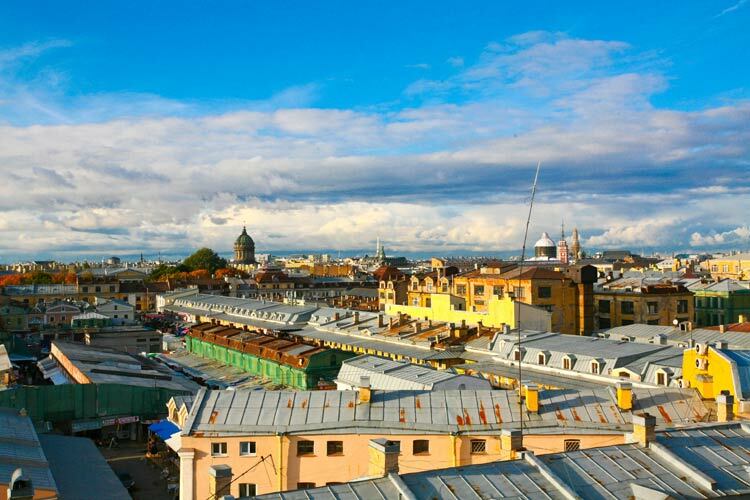 The only thing that matters is your desire to see a bird’s eye view of Petersburg and to receive unforgettable impressions from the fascinating panoramas. For better view we provide you with binoculars, so, that you could see the famous cupolas, spires, roofs and buildings as on the fingertips! Additional options: we can also organize romantic dates, picnics and photo sessions on roofs for you. The roof is a place to take amazing photos, so if you want, you can order a photo session on the roof. Our team includes professional photographers who know a lot about the best angles for panoramic shots on the roof. Season: May - September - see the prices below. From October till the end of Aprill and in the night time the price may differ, please, check it with our manager (write or call us). The price may differ in the dates of 2018 FIFA World Cup, International Economic Forum, December 31 and January 1. Time of the tour start is coordinated with you. 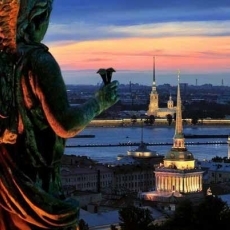 Meeting point is in the down town of the city, on Fontanka river close to Nevsky prospect. 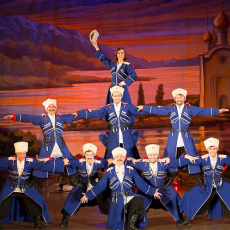 You can include the official rooftops excursion into your sightseeing tour of St. Petersburg or order it separately.